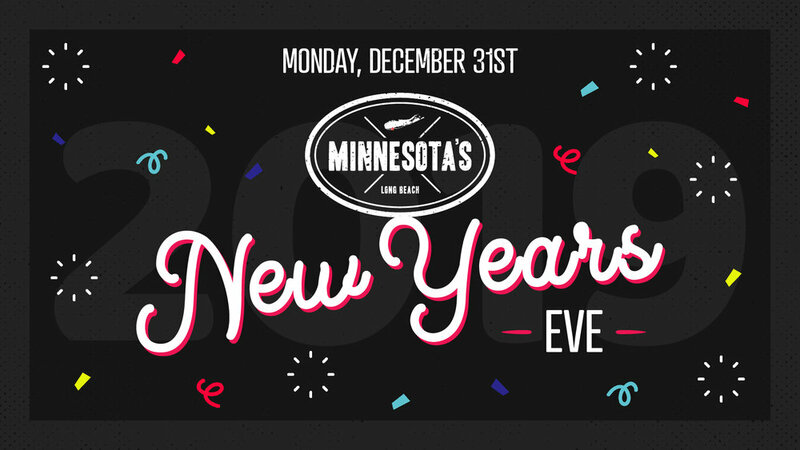 Celebrate 2019 with the best vibes around – right here at Minnesota’s! Where would you rather be! ?